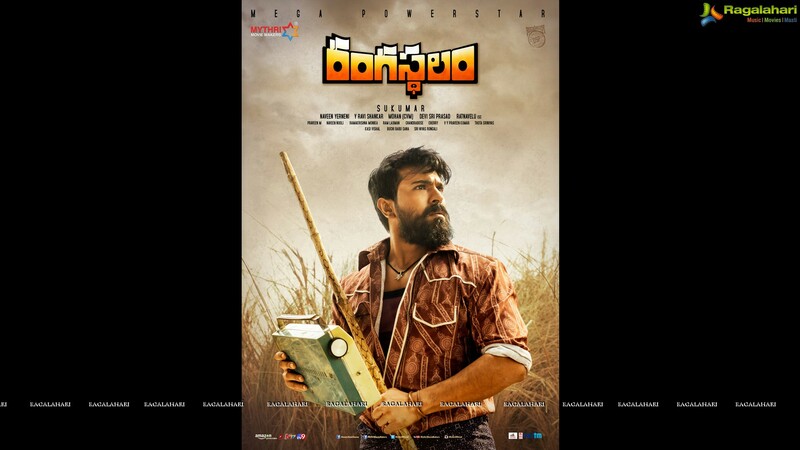 Ram Charan starrer Rangasthalam has opened up to amazing response. It is unbelievable and the shows are running houseful. Ram Charan is a revelation in the film say critics. Everyone has done their roles well. There is a rustic charm to this film and Ram Charan has arrived as an actor. The long weekend will add up to the benefit of this film. Sukumar has taken up a simple story but has presented it well. Mega fans are rejoicing. Let us wait and see if this film will join the million dollar club.